The M/V Nordic Pollux is the largest cargo vessel to call on the Port of Brownsville, measuring 900 feet in length and 157 feet wide. The Port of Brownsville set a record Jan. 31 when it received the M/V Nordic Pollux , the largest cargo vessel to ever call on the port to date. The big tanker is the size of two-and-a-half football fields and almost longer than the combined height of three Statues of Liberty stacked atop one another, measuring 900 feet long and 157 feet wide – just three feet shy of the width of a football field! It’s the longest and widest ship to call on the Port of Brownsville. 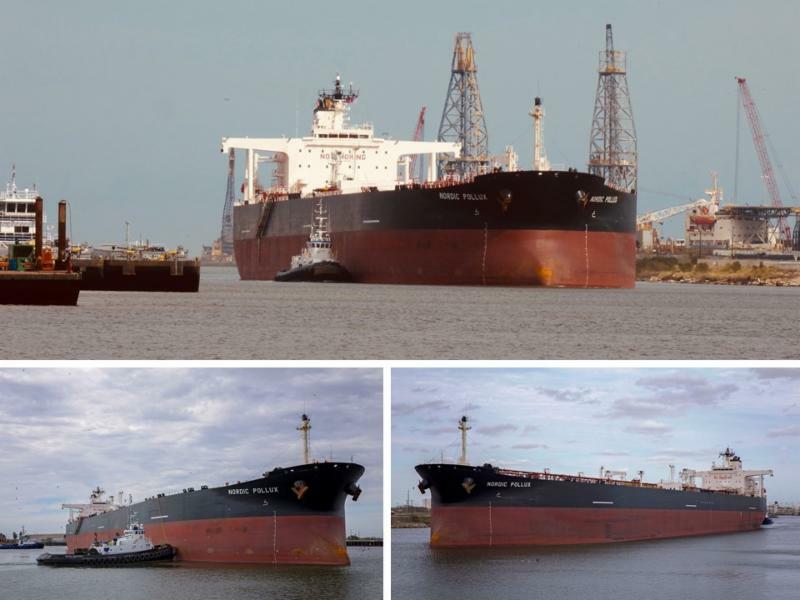 The oil tanker made its way from Philadelphia to Brownsville where it loaded approximately 150,000 barrels of heavy naphtha. Brownsville Navigation District Chairman John Wood signs the final paperwork to officially complete the Switchyard Relocation project between the Port of Brownsville and Union Pacific. 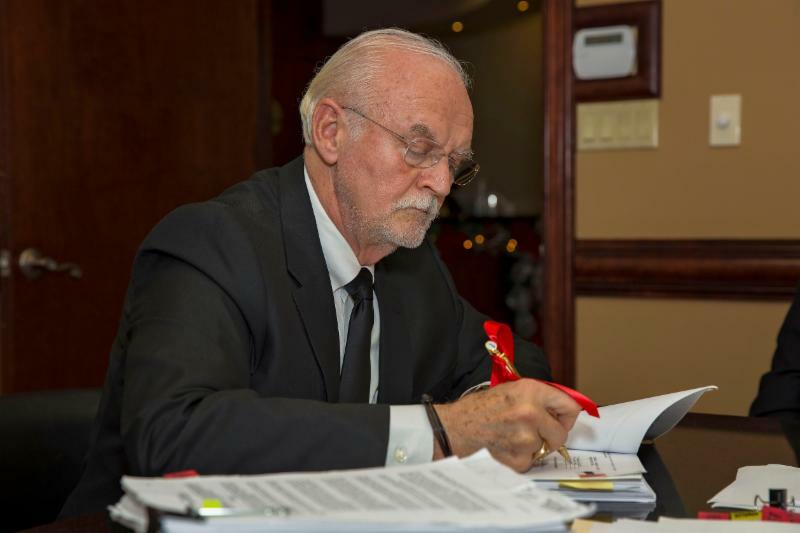 On Dec. 28, 2017, Brownsville Navigation District Chairman John Wood signed final paperwork with Union Pacific Railroad to officially culminate a 44-year project to improve the region’s economic vitality, environment and social benefits by relocating two outdated railroad switchyards from downtown Brownsville to areas closer to the Port of Brownsville. The benefit to regional residents is fewer railroad crossings. The advantage to the port is greater efficiencies for its growing number of railroad customers with increased volumes and speed of service. Now rail customers of the port and Union Pacific routinely partner with the Rio Grande International Railway to move tens of thousands of rail cars annually throughout the United States and into Mexico. NextDecade Corporation announced Feb. 1 the completion of the front-end engineering and design (FEED) update package with CB&I for the proposed Rio Grande LNG project at the Port of Brownsville. The update incorporates identified cost reduction and value improvement initiatives and reconfirms market-leading engineering, procurement and construction (EPC) cost estimates for three trains of $490 per ton with a target of $450 per ton. For two trains the EPC cost estimate improves to $535 per ton with a target of $500 per ton, the company said. The scalable development affords NextDecade flexibility to reach Final Investment Decision (FID) with as few as two trains, without sacrificing economics. 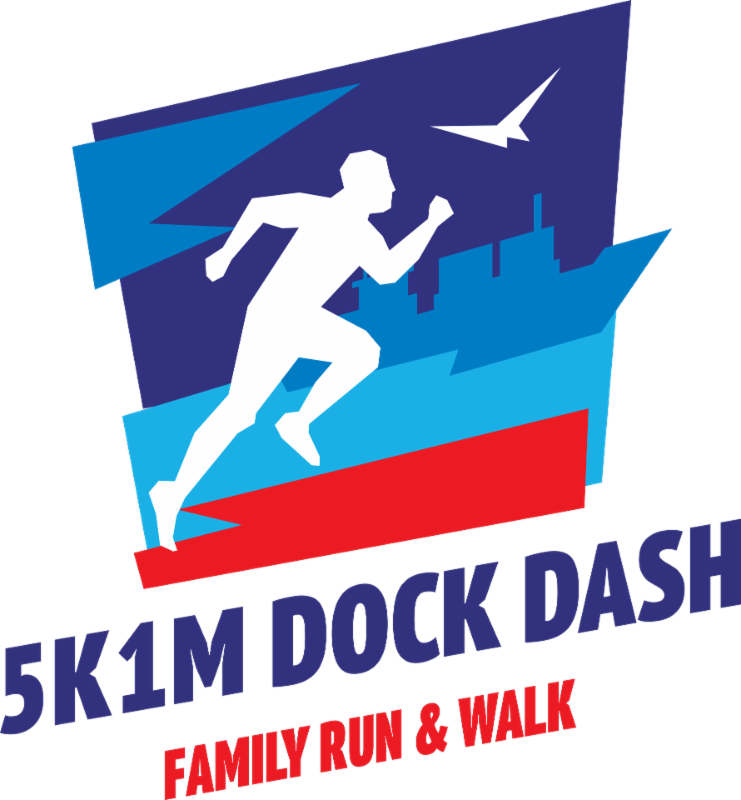 Pre-registration is open for the annual Port of Brownsville 5K1M Dock Dash scheduled for Saturday, March 3. The family-friendly run/walk event for adults and kids is free of charge. Pre-registered participants will receive a t-shirt while supplies last. The event is also the mid-point weigh-in for participants of The Challenge-RGV, an initiative by the University of Texas School of Public Health encouraging local residents to increase physical activity and live a healthy life. Visit www.portofbrownsville.com/ events to register. Port of Brownsville Director and CEO Eduardo A. Campirano will be featured as the keynote speaker for the West Gulf Maritime Association’s membership meeting Wednesday, Feb. 28, in Houston. Campirano will also participate in the North American Marine Environment Protection Association’s conference, “Focusing on Solutions in Today’s Maritime World,” which will take place during WGMA’s membership meeting. The event will be hosted at the WGMA offices, 1717 Turning Basin Dr. in Houston. 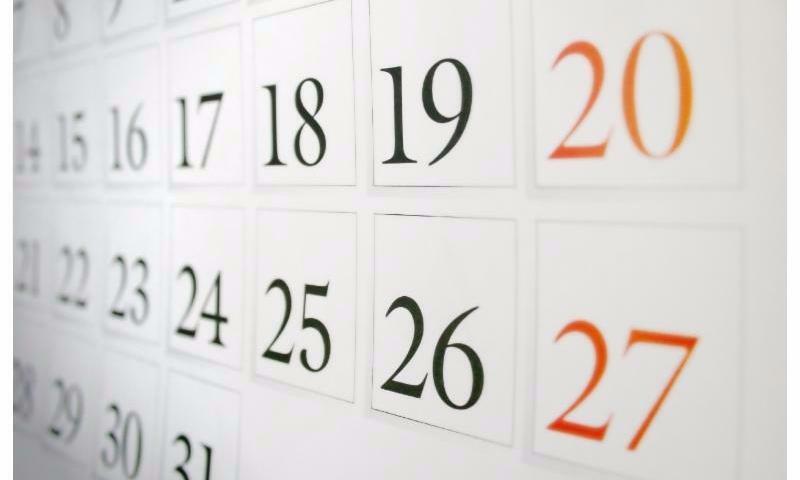 Click HERE to see the agenda and register for the conference. A Signet Maritime tug boat assists in the docking of the USS Independence at the ISL yard after its arrival in June 2017. Ever wondered about the ship recycling industry - its history, safety, process of dismantling, etc.? 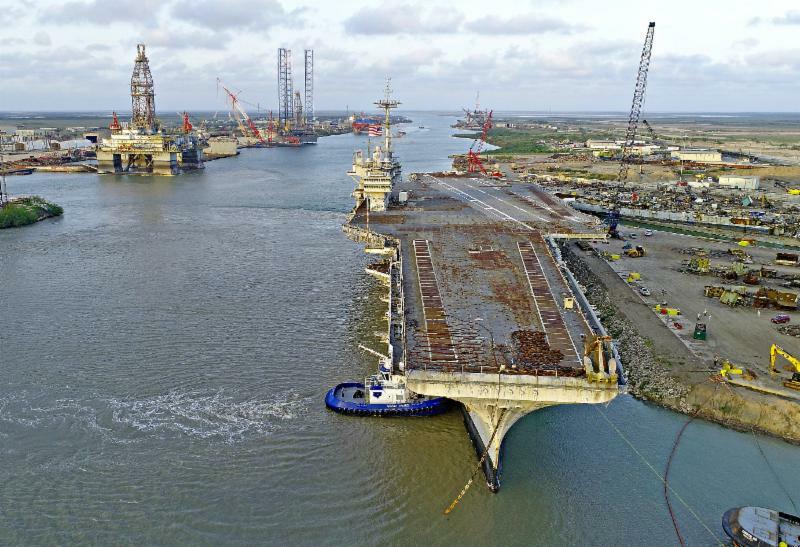 International Shipbreaking, Ltd. President Chris Green provides an excellent snapshot of the industry in this Maritime Executive editorial article. 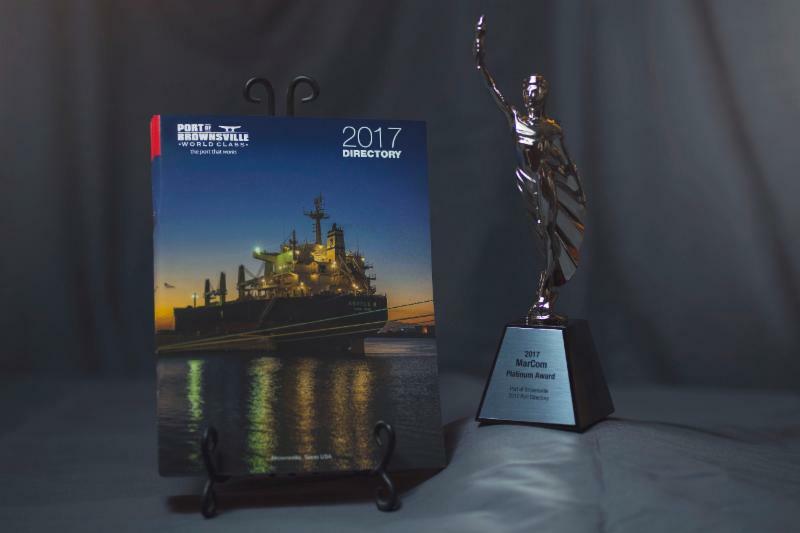 The Port of Brownsville directory was recognized with a 2017 Platinum MarCom Award for its inaugural port directory in the government publications category. MarCom Awards, an international creative competition, recognizes the outstanding achievement by creative professionals involved in the concept, direction, design and production of marketing and communications materials and programs. Each year, the MarCom Awards receives more than 6,000 entries from across the globe, and entries are judged by industry professionals. NAFTA Legislative Summit- Washington, D.C.
Gov. 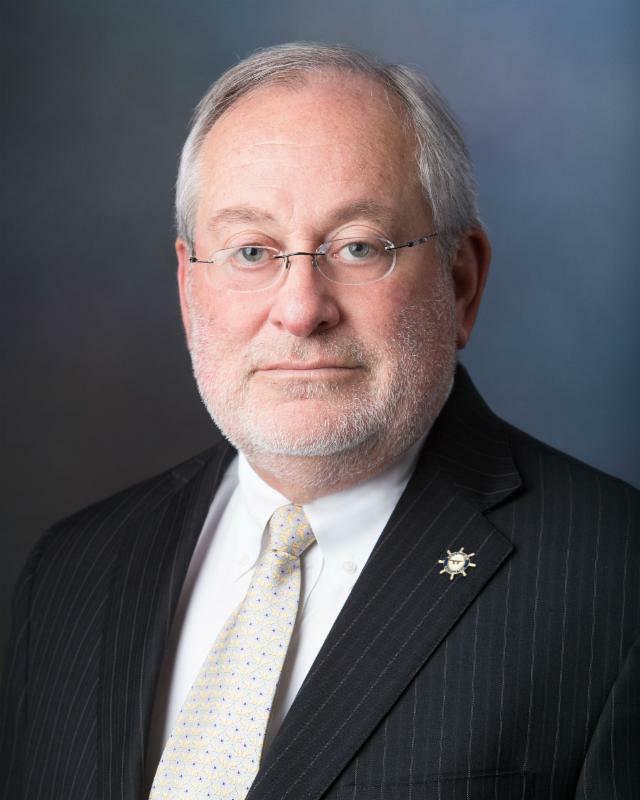 Greg Abbott emphasized the importance the North American Free Trade Agreement has had on Texas and the Rio Grande Valley in a letter to the top United States trade official. "While NAFTA has been an incredible boon for all of Texas, perhaps nowhere else in the country encapsulates the success of NAFTA as the Rio Grande Valley, which borders Mexico," Abbott wrote. "According to data from the Texas Workforce Commission, since NAFTA was signed in 1993, unemployment has decreased in the Valley from 21.1 percent to 6.2 percent. Over that same time, the labor force has increased by 87 percent, and per capita income has increased 229 percent –– significantly closing the income gap relative to the rest of the nation." After more than three decades of incremental progress, Cameron County and Brownsville officials anticipate the first phase of a road construction project to divert commercial vehicle traffic away from International Boulevard will break ground this year. Pete Sepulveda Jr., executive director of the Cameron County Regional Mobility Authority, said his office is working with the Port of Brownsville on a wetland mitigation plan for a two-mile stretch of road that will connect State Highway 4 to docks on Ostos Road. Once approved by state and federal agencies, he said, construction of the road will take about one year and $10 million. 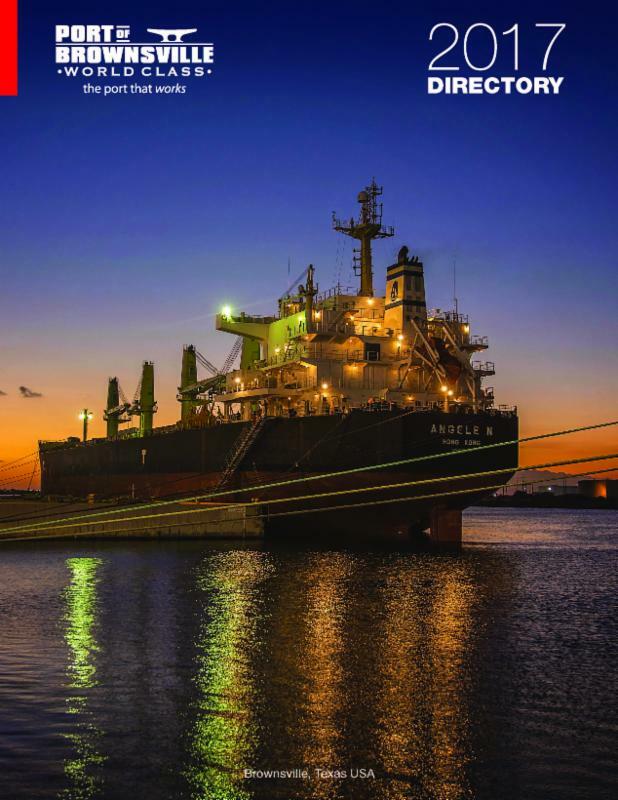 Subscribe to Port Matters for the latest stories and trends from the Port of Brownsville and the maritime industry. Don't miss out on the news!